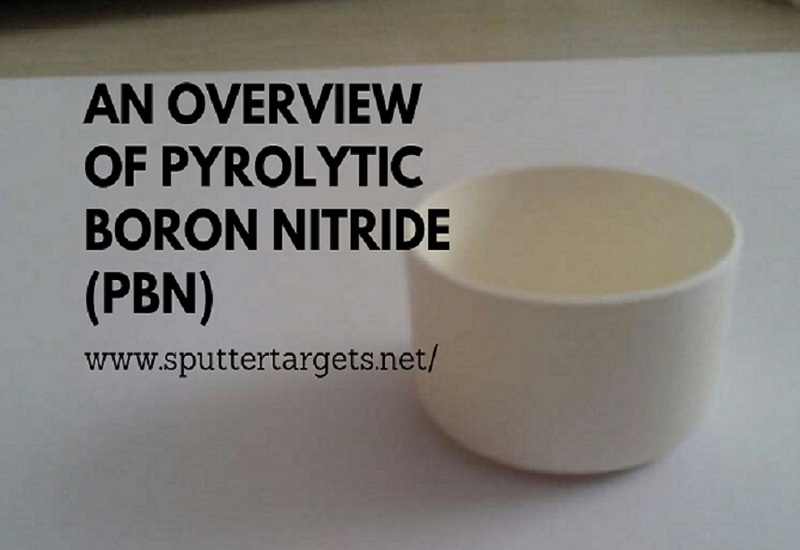 Pyrolytic boron nitride is abbreviated as Pyrolytic BN or PBN, also known as Chemical vapor-deposited Boron Nitride, or CVD-BN, since PBN is mainly obtained by chemical vapor deposition. When it comes to boron nitride, we must talk about its two main structures: hexagonal and cubic. Hexagonal boron nitride and graphite are very similar in many respects, and thus hexagonal boron nitride is also called white graphite. The pyrolytic boron nitride we talked about is the hexagonal boron nitride. 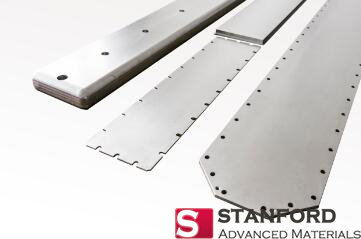 The PBN prepared by chemical vapor deposition is characterized by excellent thermal stability, intrinsic purity and much greater mechanical strength, which make PBN very attractive to many industry sectors such as semiconductor, photovoltaic, coatings on gGraphite and crystal growth crucibles. Pyrolytic boron nitride (PBN) belongs to the hexagonal system and is a typical layered material. The inter-layer and intra-layer atom spacing are quite different: the inter-layer atom spacing is 3.33 Å, and the intra-layer atom spacing is 1.45 Å. The structure of the PBN is composed of B and N atoms alternately arranged in the layer and in the C-axis direction, respectively. It can be observed under a high power microscope that PBN exhibits stacking faults, resulting in the average layer spacing greater than the theoretical layer spacing. Compared with normal boron nitride ceramic, pyrolytic boron nitride (PBN) has much better purity level and density. 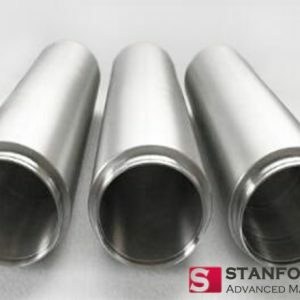 SAM provides PBN crucibles with high purity and competitive price. We offer LEC crucibles, MBE crucibles and VGF crucibles made by CVD process with PBN material. Please visit https://www.sputtertargets.net/ for more information.